The Iranian military is developing simulators for its long-range S-200, Hag and Rapier missile defense systems, a senior Air Defense commander said on Sunday. 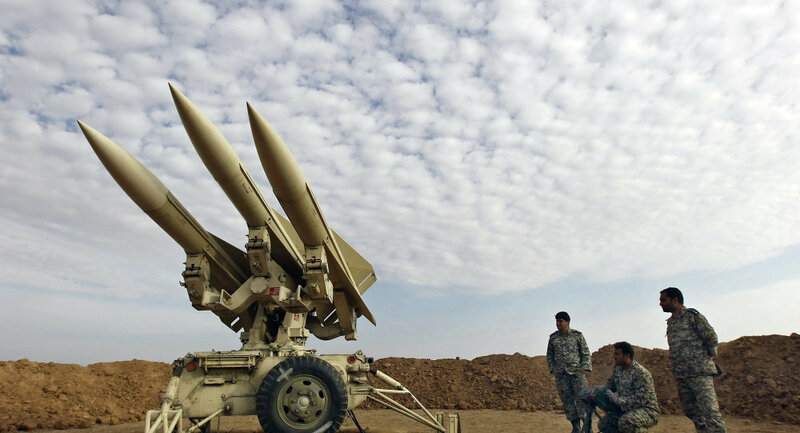 "We used to have only 12 simulators for the S-200 missile systems, but we now have 150 simulators for heavy missile systems and as many for light missile systems," Deputy Commander of Khatam al-Anbia Air Defense Base for Training General Mohammad Qorbani told FARS news agency. He added that the country's armed forces were now using a total of 300 various weapons simulators. In 2013, Iran unveiled several pilot training simulators, a new maritime training simulator and launched its first mobile simulator for the Iran-140 planes, all domestically made.